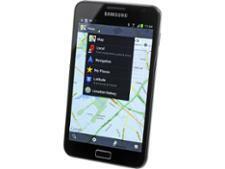 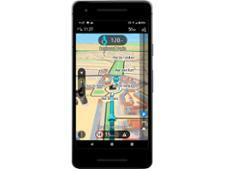 Karta GPS - Sat Nav Maps (iOS) sat nav review - Which? 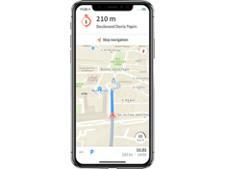 This iOS version of Karta's Sat Nav Maps is designed for iPhones, and it's free to download from the App Store. 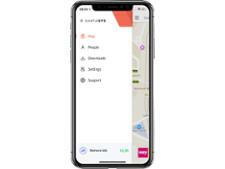 It can be used offline, which is handy if you lose internet connection on your travels, but will it get you from A to B without any hiccups? 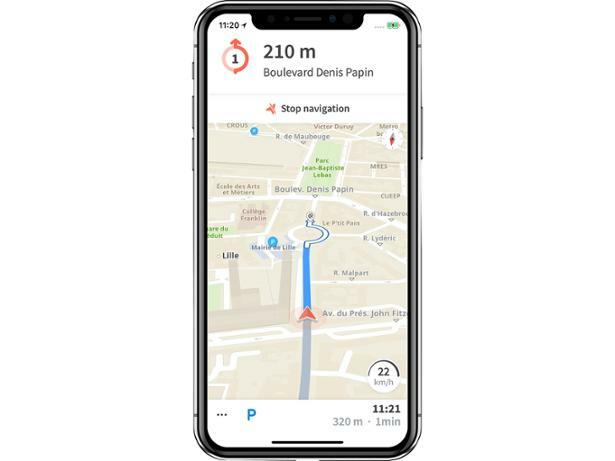 Our expert tests put this sat nav app through its paces on busy city streets and motorways to find out - see our Karta GPS Sat Nav Maps iOS review.